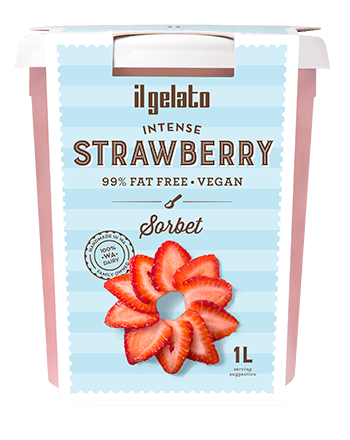 An intensely flavourful sorbetto blended with Australian vine ripened strawberries. A creamy mango sorbetto blended with ripe Australian mangos, you might find it hard to believe it’s dairy free. 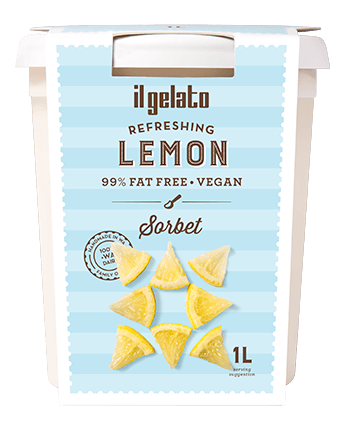 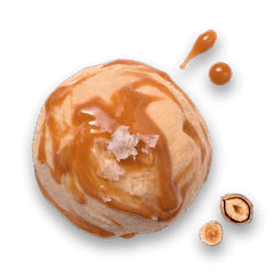 A classic lemon sorbetto, slightly tart in flavour, the perfect palate cleanser.